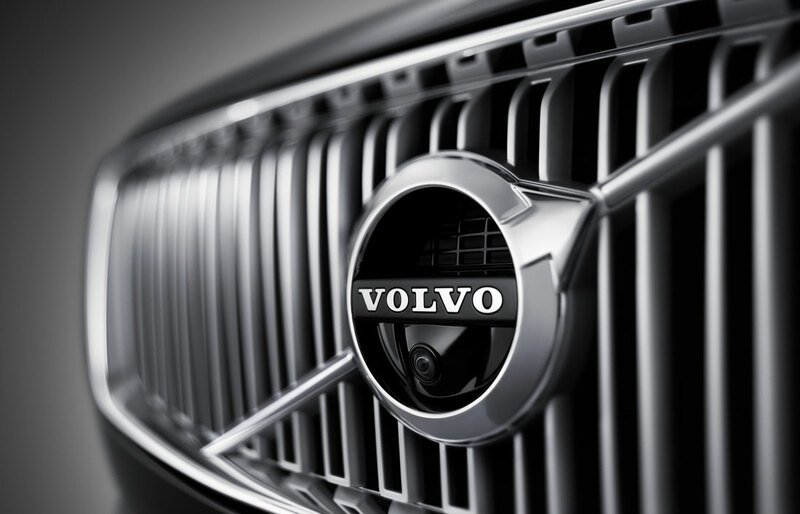 The widest selection of Volvo vehicles is at Volvo Cars of Greenville. With new models in stock, along with pre-owned models to choose from, your best bet is to stop by and see us to get the Volvo vehicle that you need. Our selection of used Volvo Cars and other vehicles is extensive. We're sure to have the used Volvo Car you are looking for, or view our selection of other makes to find the one that's right for you. A 7-year, 100,000 mile warranty. A 130-point inspection. Less than 80,000 miles. Volvo Cars certified pre-owned vehicles are the best on the market, period. Looking for financing for your new Volvo Cars vehicle or for your purchased vehicle? With approved credit, we can provide you with attractive financing options to give you monthly payments that fit your budget. Interested in seeing how much your Volvo Cars is worth, or interested in selling it to us? Check out our online tools, including a trade-in calculator that calculates the cost of your vehicle. You can also come down to our dealership and have us appraise it for you. 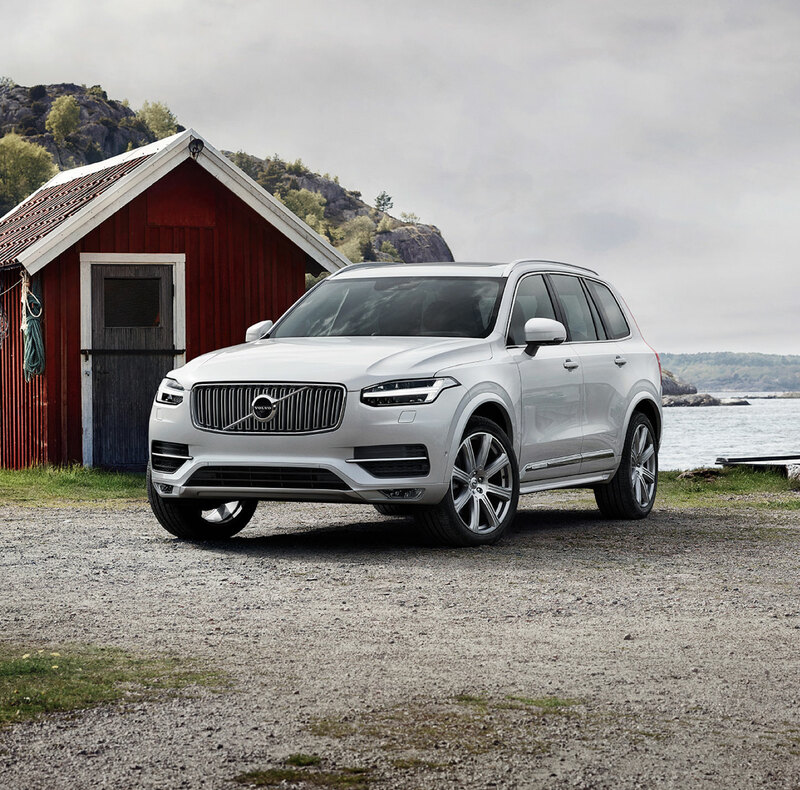 Volvo Cars of Greenville is proud to provide routine service, like oil changes and brake jobs, to owners of Volvo Cars vehicles and other vehicles. In need of a more extensive repair? We can do that as well. 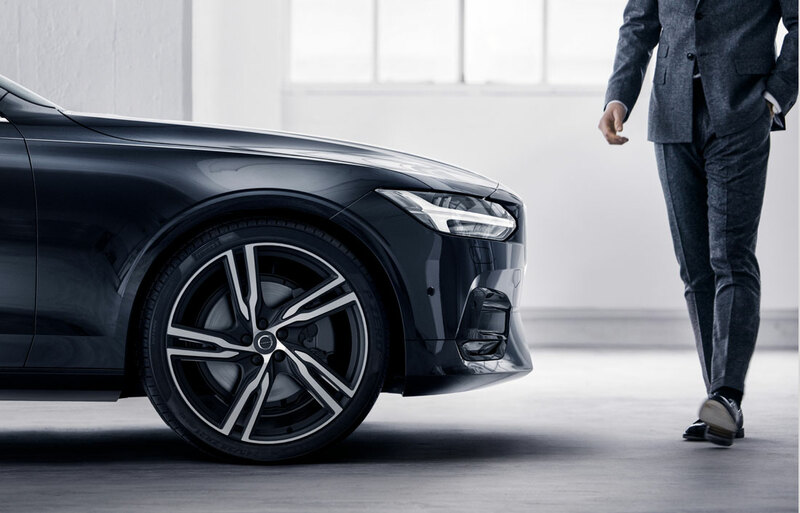 As the exclusive Volvo Cars body shop in the Greenville area, if you need body work done to your Volvo Cars vehicle, why not trust the people that know Volvo Cars better than anyone? Volvo Cars of Greenville is an Asbury Automotive Group dealership.